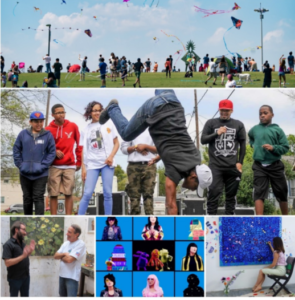 The Mayor’s Office of Cultural Affairs (MOCA) announced today the next milestone in the fulfillment of its Arts & Cultural Plan with grants totaling $1,631,698 to 109 artists and 32 arts and cultural nonprofits for public exhibitions, performances and festivals in 2019. 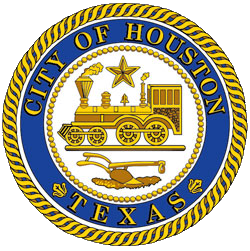 Houstonians and visitors can find a multitude of offering produced by the grantees on the Cultural Events Calendar, which provides programs details and more. Several activities are discounted or free.